As you already know, I’m knitting Pond form the Rowan Brochure Silkystones Collection and I’m modifying this design to fit for a man. 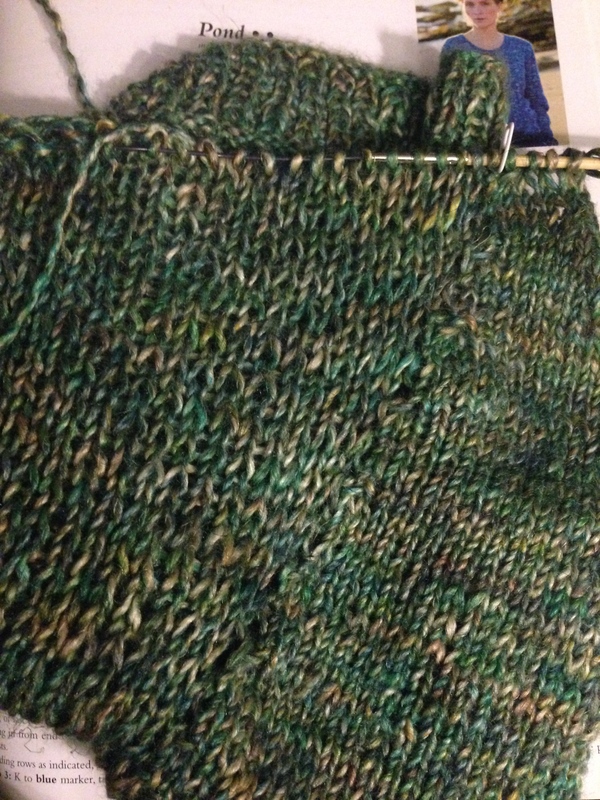 And here is a picture of my actual knitting progress. In this picture you may see better the two different pattern which are used to form this design. On the right side you see plain stockinette stitch. On the left side you see the dropped stitch pattern in the center part of the back and the front. Back and front are knitted using these two patterns. 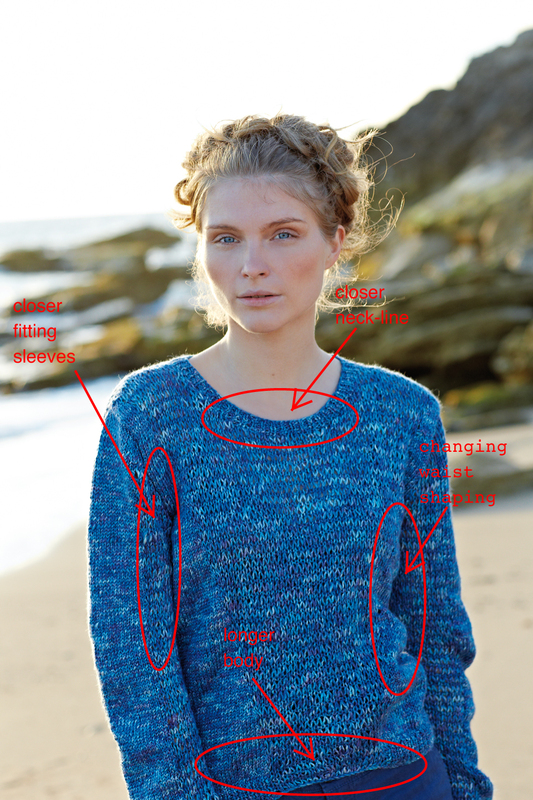 To work this two patterns at the same time, the garment is knitted using short rows. 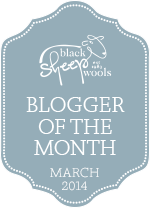 To follow our KAL and see the results of Kristen, you may look at her blog. To read more about on my blog, you may look here. Excellent progress! Your changes are so simple but will make a dramatic difference! The color is very beautiful.